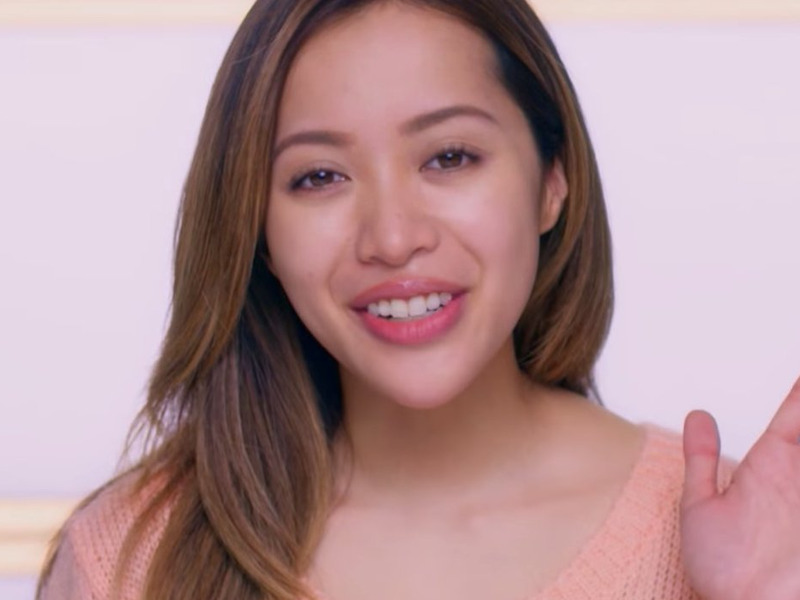 With more than 7 YouTube million subscribers, her own L’Oreal line, and a growing e-commerce beauty startup, hair-and-makeup guru Michelle Phan is one of the most successful YouTubers ever. But getting to the top was no easy task. Phan told Re/code that she was once rejected from a job at a Lancome makeup counter because she had no sales experience, and she and her family lived on food stamps for a period of time. Phan recently released a book called “Make Up: Your Life Guide to Beauty, Style and Success — Online and Off.” In it, she tells the story of how she turned makeup tutorials into a full-blown media empire. Her book also offers some advice for establishing a solid social media presence. Phan says it’s a good idea to continue using the platforms you already use to communicate with friends and family, then develop a presence on the platforms that are most frequented by your target audience. If you’re starting a blog, text-heavy formats like Twitter are a good place to start, while photographers should go for a medium that prioritizes visual content, like Instagram. 2. Claim your name, and keep it consistent. It’s important to create a profile on a platform that’s just starting to become more popular. Make sure you have the same name across all of the platforms you use — it’s essential for defining your brand. 3. Create content that’s new and fresh. Interesting, diverse content is the most important part of amassing a follower base. Pick a topic and become an expert at it. Becoming a social media guru does involve a significant time commitment. Sticking to a schedule, or posting different kinds of content on different days, will help you avoid annoying your followers. 5. Engage with your followers. Picking the right people to follow can give you a big advantage. And once they know you exist, be sure to interact with them.